It’s no secret that living in Massachusetts, especially in the Boston area, can cost a pretty penny. But new Census data show just how much residents in each United States county are also making — and those in Eastern Massachusetts are apparently raking it in. The Census late last week released data from the 2013-2017 American Community Survey, which provides detailed profiles of communities nationwide. The data show several different key points of interest — including how much household income is being reported in each community nationwide. The highest earners in Massachusetts live in Dover, according to the data, with a whopping $204,018 median household income reported — more than twice the statewide median of $74,167. Closely following Dover was Weston at $196,651; Wellesley at $176,852; Sudbury at $170,945; and Sherborn and Carlisle, at $170,872 and $170,703, respectively. Meanwhile, the towns and cities with the lowest median household incomes tended to be located outside Greater Boston. Monroe in northwestern Massachusetts was the lowest at $31,458, with Springfield ($37,118), Holyoke ($37,954), North Adams ($38,774), and Fall River ($39,328) following. The Census data also show how much household income is being reported in each county nationwide. Out of more than 3,140 counties, four in Massachusetts are among the top 100 with the highest median household incomes. 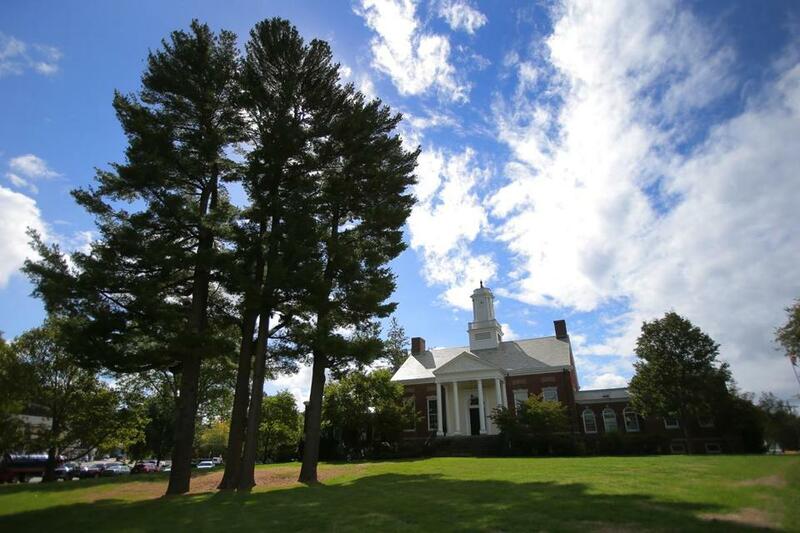 The median household income for Norfolk County (think: Wellesley, Brookline, and Needham), which is the 25th highest in the nation, was $95,668; Middlesex County clocked in at 35th highest at $92,878. Meanwhile, households in Nantucket County (number 40) make a median of $91,942, and Plymouth County residents were 86th highest with $82,081. Suffolk County, which houses Boston, was further down the list at number 459, with a median household income of $61,242. To put all of this in perspective, the national median household income was $57,652, according to Census data. The new Census data also shed light on a few other topics. And if you think your commute is long, you’re probably right. The median commute in several Eastern Massachusetts counties proved to be several minutes longer than the national median of 26.4 minutes. Norfolk County commuters reported taking 33.9 minutes; Suffolk County commuters took 30.7 minutes; and Middlesex County workers commuted 30.3 minutes.